In this post we will be discussing about What's New in Node Version 8. 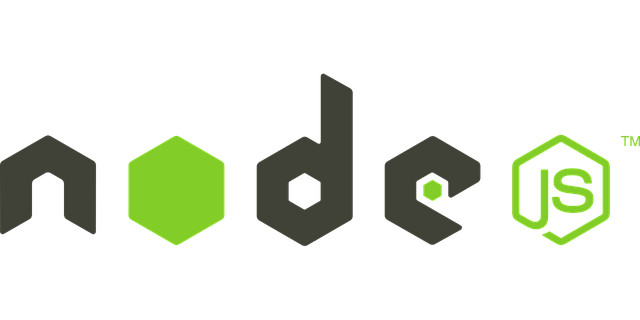 Node 8 is the newest version of Node.js released on May 30th which will be using V8 5.8 version but also have forwards ABI compatibility with V8 5.9 and V86.0. Node Version 8 is expected to have better performance than previous versions. Async Hooks (async_hooks) : Async Hooks API will allow the developers to track asynchronous requests and handles through their complete lifecycle. Zero-Filling Buffers and Deprecation Flag : Buffers are now filled with zeros by default thus prevents leak-in data and also increases perdormance. But if you do not want your Buffers to be Zero filled you can use Buffer.allocUnsafe(10) which allocate Buffer instances with uninitialized memory. --pending-deprecation flag will emit a deprecation warning and Buffer methods will now accept Uint8Array as input. Child Process Improvement : Argument and kill signal validations have been improved in Child Process and also Child Process methods not accept Uint8Array as input. Console Methods Improvement : Application will not crash when error events will be emitted when using console methods. Thus it will make console.log() and other APIs safe. Static Error Code : Now all the error generated by Node.js will be assigned a static error code thus will help in debugging the error in much better way. Redirect Warning in Process : Process warning output can be redirected to a file using --redirect-warnings command-line argument and also they may now include additional detail. Streams New Methods : Stream now supports destroy(), _destroy() and _final() APIs. There are lot of noticeable changes happened in Node.js Version 8 like N-API, Async Hooks, Zero-Filling Buffers which will make Node.js 8 an improved version as far as performance is concerned. The full list can be found on GitHub Node.js ChangeLOG.